Test Drive Unlimited 2 peels onto the track this week, returning to Oahu, the scene of the first Test Drive Unlimited. Other releases include Mario Sports Mix and You Don't Know Jack. 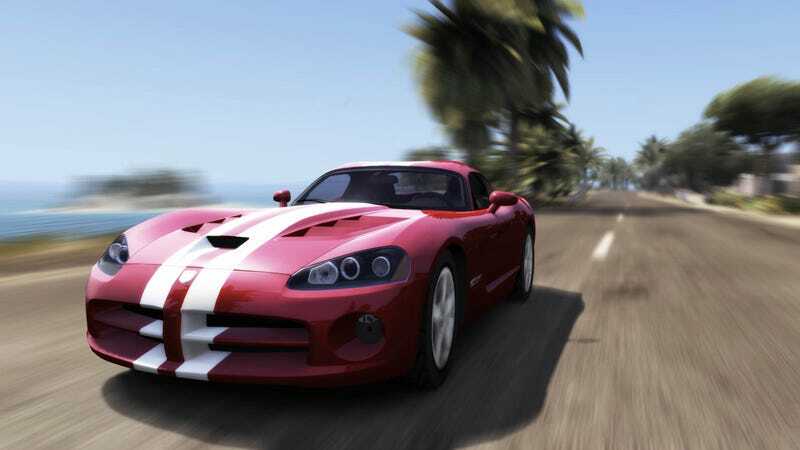 Test Drive Unlimited 2 (PC, PS3, 360) - The racer from Atari and Eden Games visits island paradises Oahu and Ibiza with more than 100 gorgeous rides. Feb. 15: Marvel vs. Capcom 3. Feb. 22: Bulletstorm, Killzone 3. March 1: Fight Night Champion, Rift. March 8: MLB 11 The Show, Major League Baseball 2K11, Dragon Age II, Pokemon White, Pokemon Black, Patapon 3.